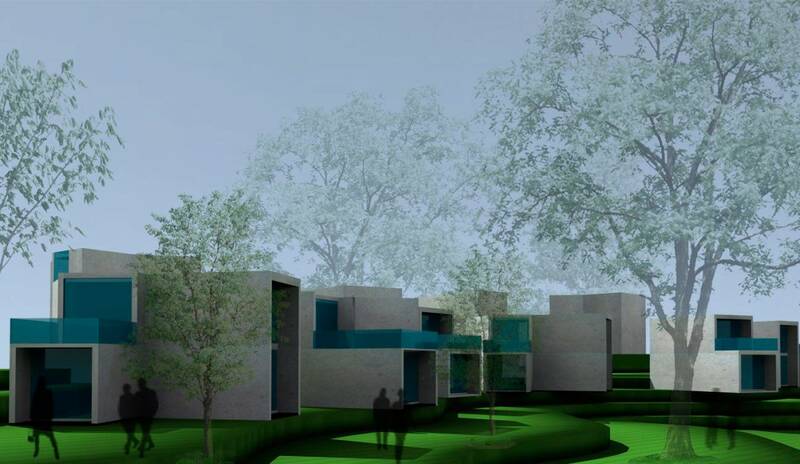 The project is conceived to be through a forest trail, including dwellings organically spaced between trees. Once inside, the walker shall enter a forest, an ecosystem in equilibrium with the nature that surrounds it. This equilibrium guarantees that the student will enjoy a unique experience, and shall move within a different time and space.